Saving the Best for Last! 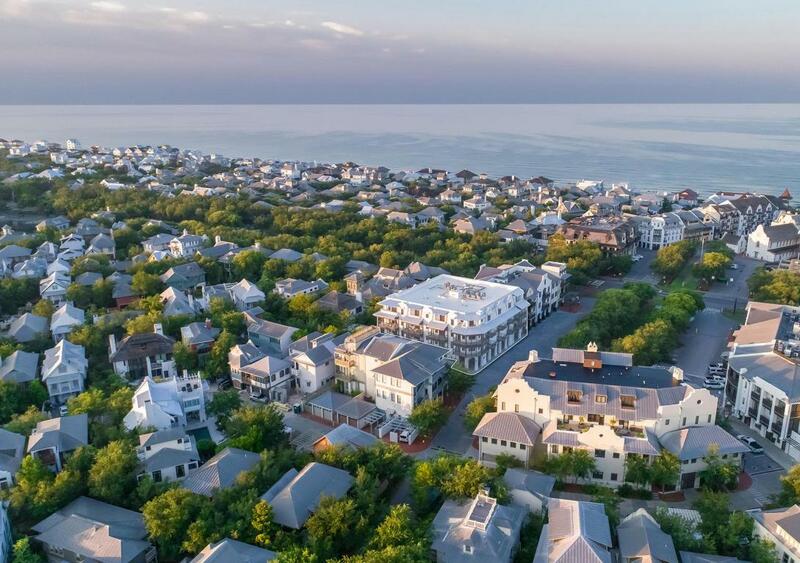 The Georgetown is the last building constructed on N. Barrett Square in Rosemary Beach. 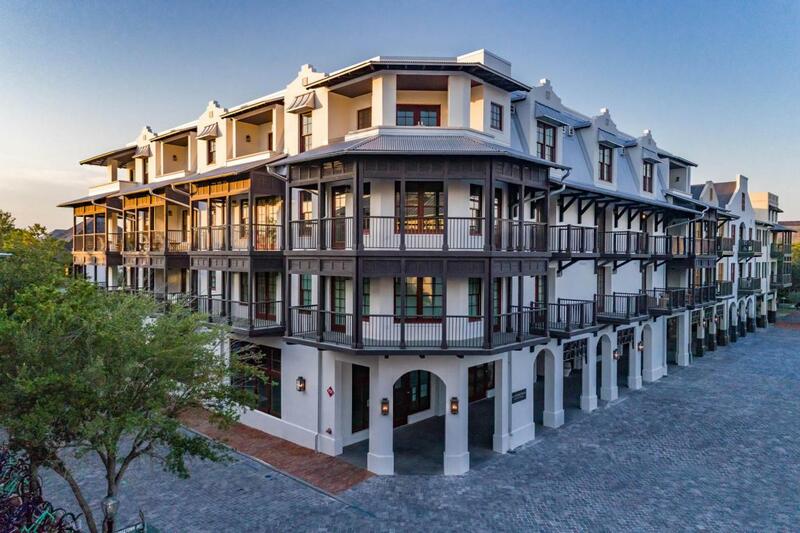 This fully furnished 3 bedrooms, 3 bathrooms, a large bunk-room, and lots of balconies. 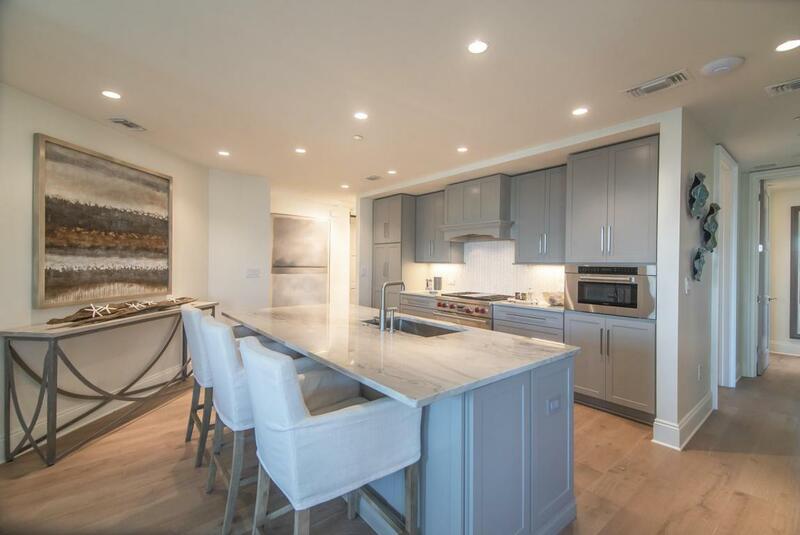 Unique to residential condominiums,each unit has a large laundry room with utility sink & storage, deeded conditioned storage room and deeded covered parking space. 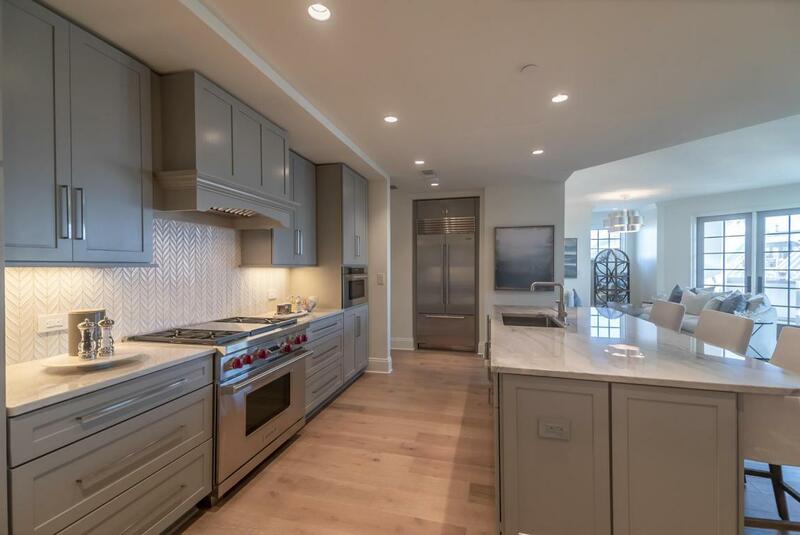 Several of the interior appointments include Wolf 36'' dual fuel range with griddle, Sub-Zero French door refrigerator and wine cooler, wire brushed oak hardwood floors, frame-less glass showers and Calcutta Gold marble counters.